Hi, my name is Michelle Murphy and I am trying to raise money to pay for uninsured medical expenses associated with my kidney transplant. I need to raise $10,000 to pay for my post-transplant medications. I live in Dallas, GA with my husband and four children. I am being treated at the Emory Hospital. I am asking anyone who is able to help, please do so. I would greatly appreciate it. Every little amount you send will add up to a whole lot. 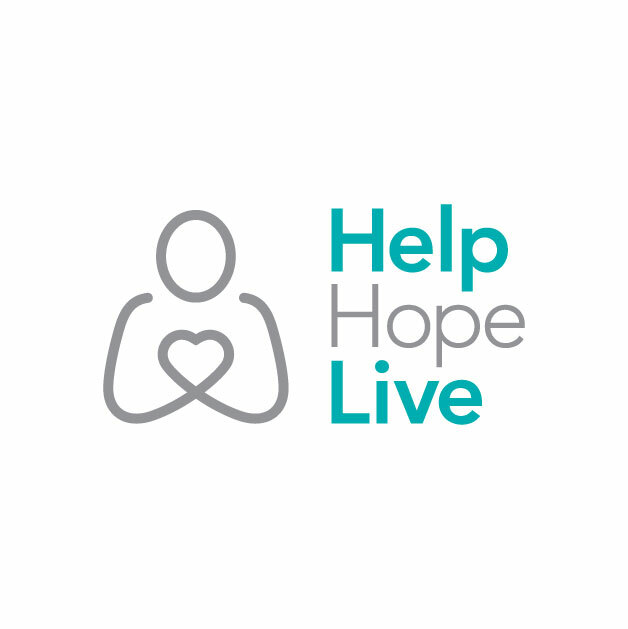 I have chosen to fundraise with HelpHOPELive in part because HelpHOPELive provides both tax-deductibility and fiscal accountability to my contributors. Contributors can be sure that funds contributed will be used only to pay or reimburse medically-related expenses. To make a contribution to my fundraising campaign, click the “Contribute Now” button. To email this page directly to others in your community who might wish to learn about my campaign, click the email button and type in as many email addresses as you wish.